With its pristine beaches, quaint shops and world class restaurants, Cape Cod is indisputably one of the most popular vacation destinations in New England. 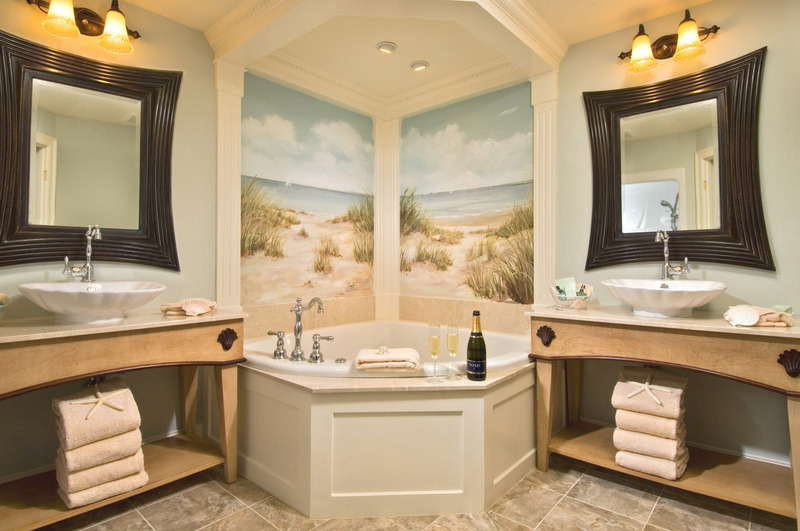 The Cape Codder Residence Club offers a unique opportunity to realize your dream of owning a second home on this sandy peninsula. 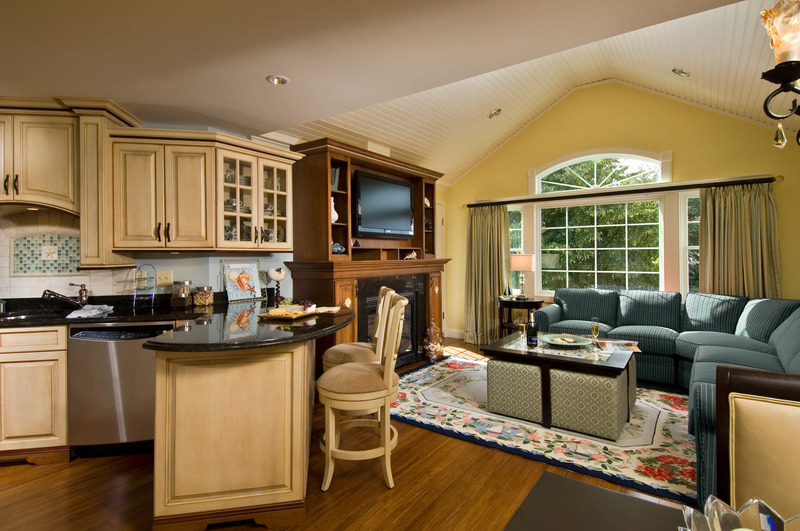 Located on the site of the award-winning Cape Codder Resort & Spa in Hyannis, the Cape Codder Residence Club combines the advantages of owning a second home with the added luxury of superior resort amenities. 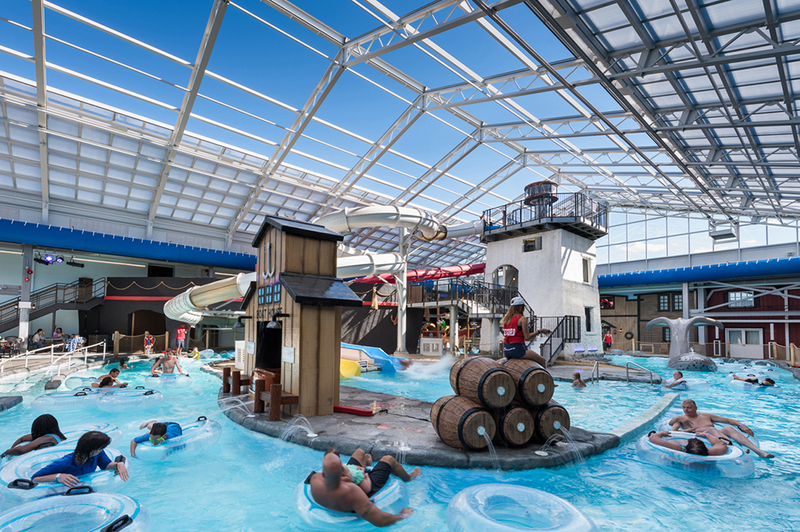 While other Cape Cod second homeowners are scraping paint, raking leaves or shoveling snow, you’ll be floating down the stormy river at the resort’s indoor water park. 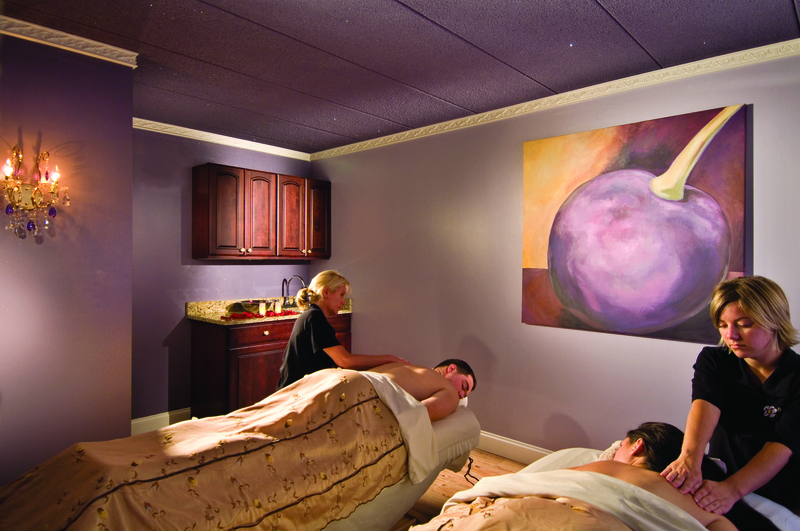 Thinking of having a deep tissue massage afterward? The concierge will arrange it. 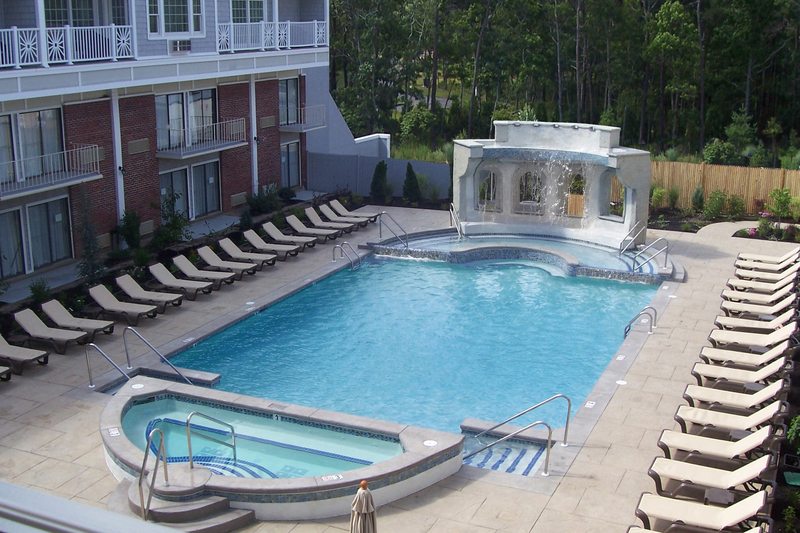 As a Residence owner, you’ll enjoy hassle-free vacations, year round. When it’s time to go home, simply lock up and we’ll clean up! Homeownership like this is just another day at the beach. 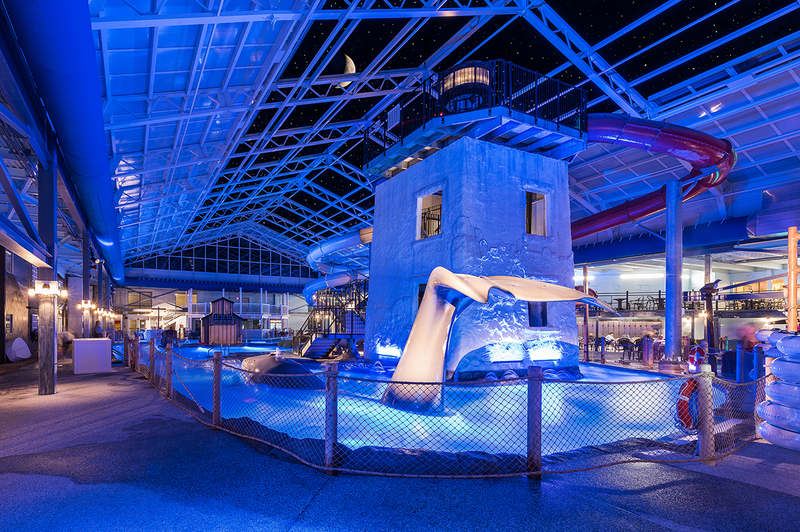 There’s so much to do while you’re here! 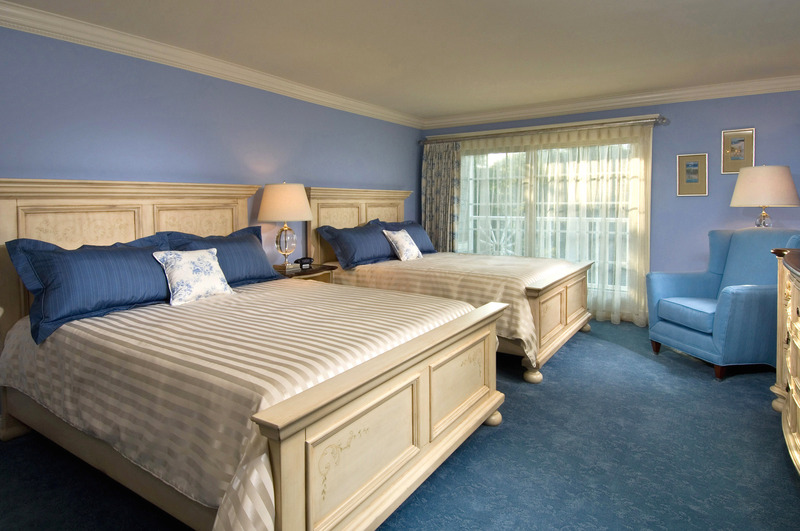 Take a look at just some of the fine features of the Cape Codder Residence Club, or click the button for greater detail. Ready to speak with a Residence Expert?